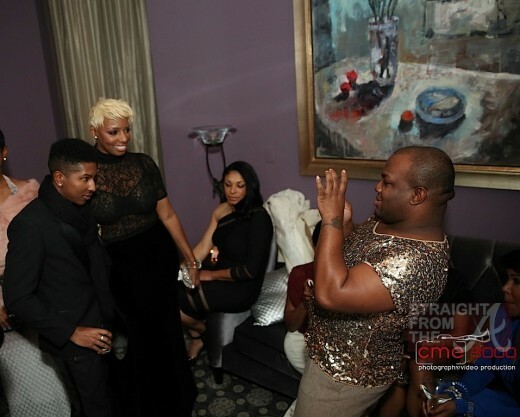 Nene Leakes of the Real Housewives of Atlanta (and her favorite black bra) played host to a lavish Christmas celebration last night in Atlanta (December 21, 2012). 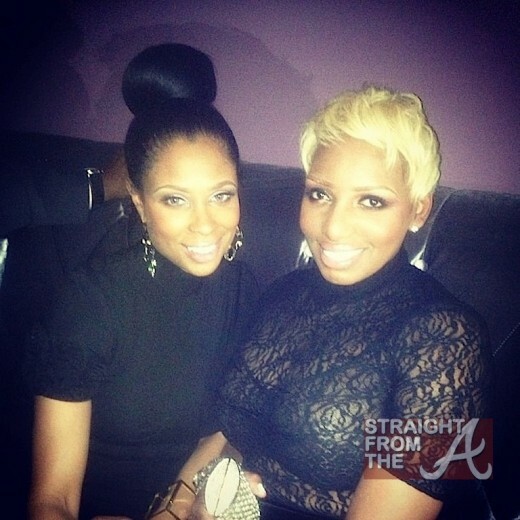 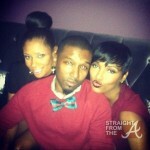 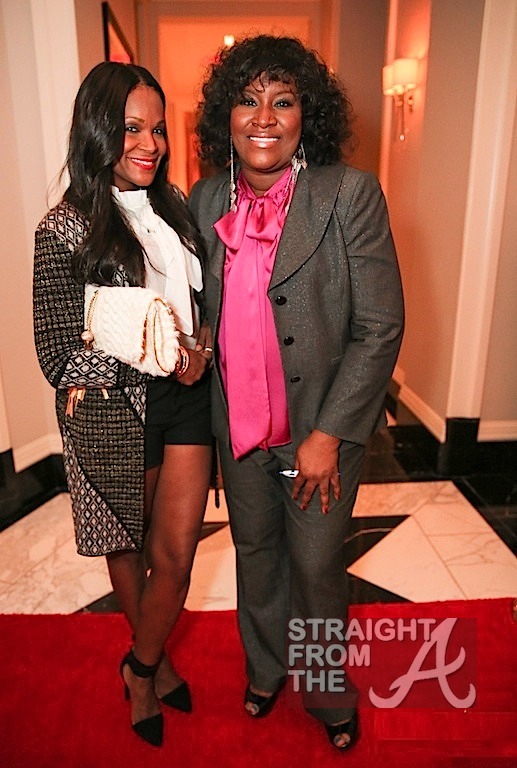 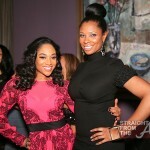 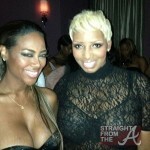 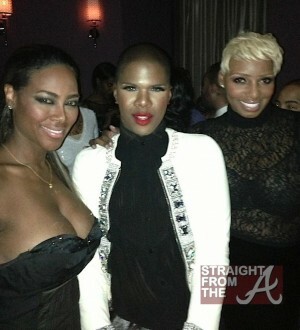 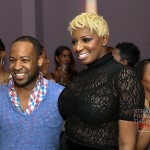 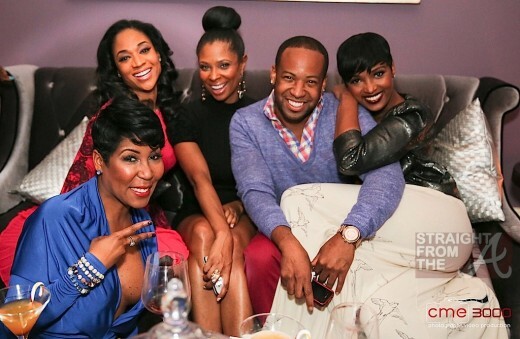 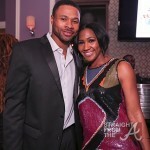 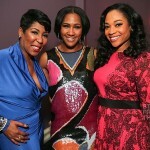 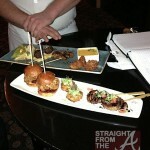 Leakes, joined by several of her RHOA cast mates, partied the night away at the swanky Mandarin Oriental Hotel. 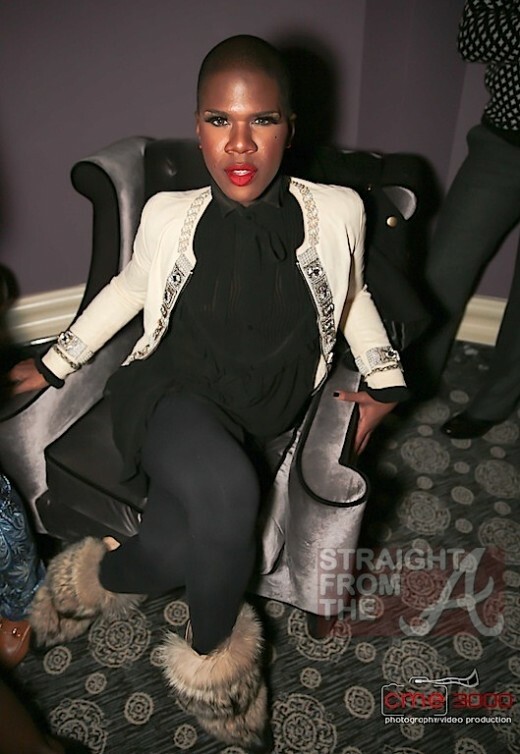 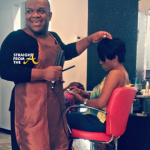 Other attendees included: Lawrence Washington, Celebrity Hairstylist Derek J, Jennifer Williams (Basketball Wives), Tameka Foster Raymond, Mimi Faust (Love & Hip Hop Atlanta) Terri J. Vaughn & More. 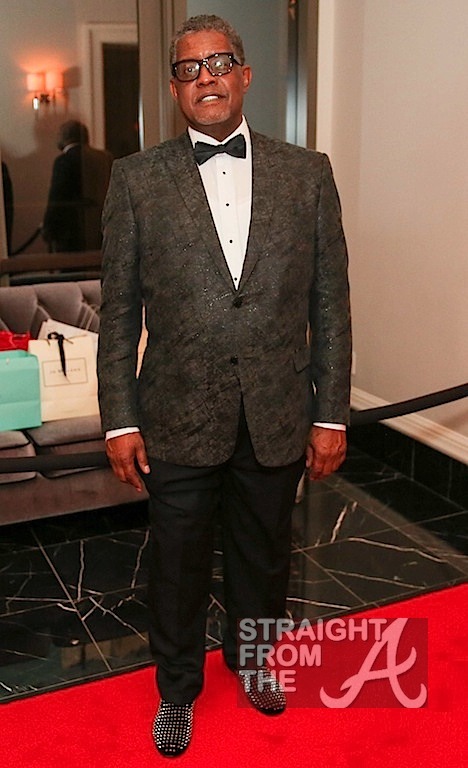 And of course I can’t forget to mention Nene’s fake ex-husband, Mr. Gregory Leakes, who was in the house looking quite dapper in his Louboutin slippers.